There may be job opportunities for you at Bella Becho. 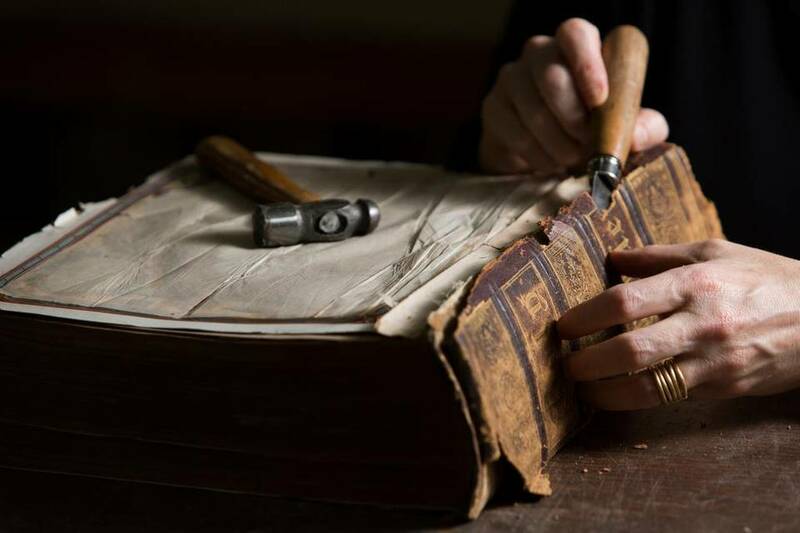 We may be looking for experienced bookbinders. 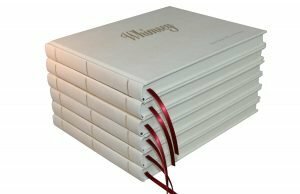 Bindery work requires careful attention to detail. 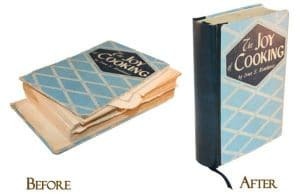 Creativity and artistic ability are necessary for hand bookbinding. This page is not an offer of employment. If we are hiring, we may contact you after receiving your resume. There are additional requirements for consideration for employment. This is a preliminary application. We may contact you and request additional information. For the Days Available, what hours on those days are you available to work? If you have a resume, please upload.